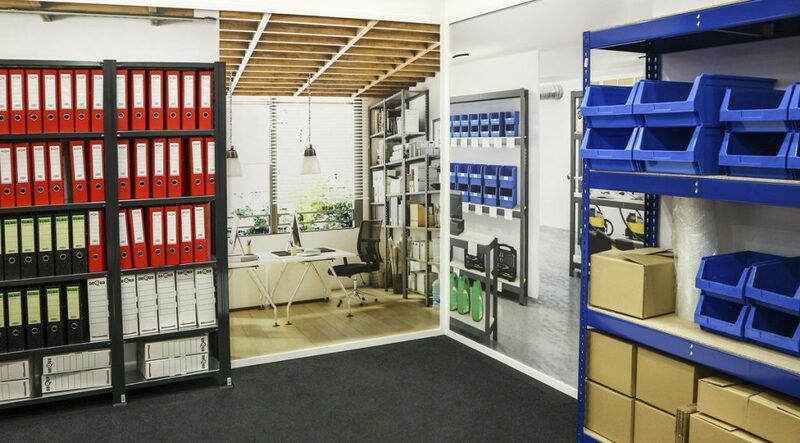 AR Shelving could not miss the latest edition of the International Fair of Hardware and DIY, Eisenwarenmesse, the biennial fair that takes place in the German city of Cologne. 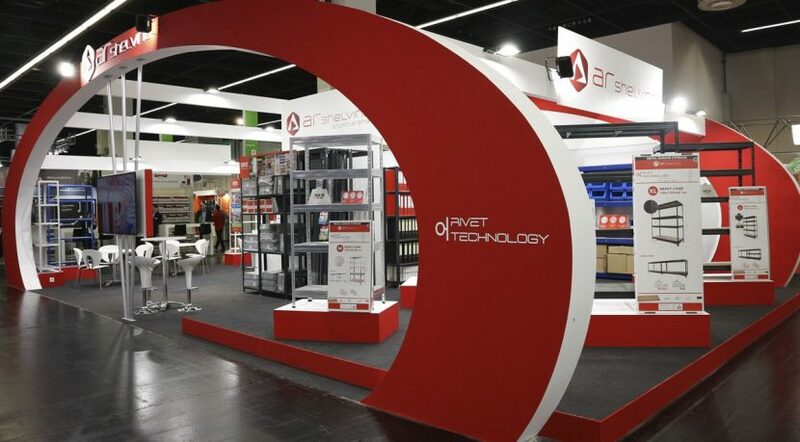 This is the event of reference for the hardware and industrial sector, where the most representative international brands and organizations meet and has seen a clear increase in the number of public and exhibitors. The balance of the fair has been very positive where we have had a lot of interesting meetings with suppliers and especially customers throughout the 4 days of the fair. Visits increasingly appreciate the fact that we are aware of the market and the demands of end users. This allows us to offer comprehensive solutions practically tailored made to the market and the client. 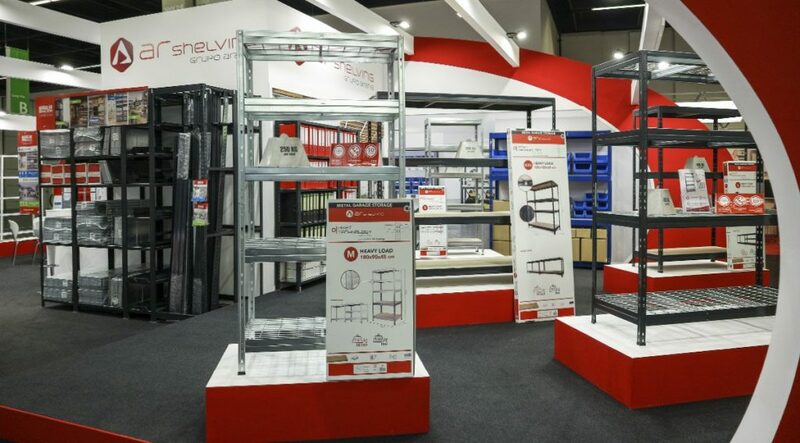 AR Shelving was presented with a stand of 100m2 where it was able to show its latest novelties in an exhibition that was worth to be visited. The Stabil range, with an assembly system based on Rivet Technology, was shown with the perfect complement, the new “Wire mesh”. Both were the protagonists of the stand, outstanding among all its products. In summary, a great success as exhibitors. On his way back, Ar Shelving turns his enthusiasm into the launch of the next fair, Global DIY Summit, which will take place in Barcelona next June.